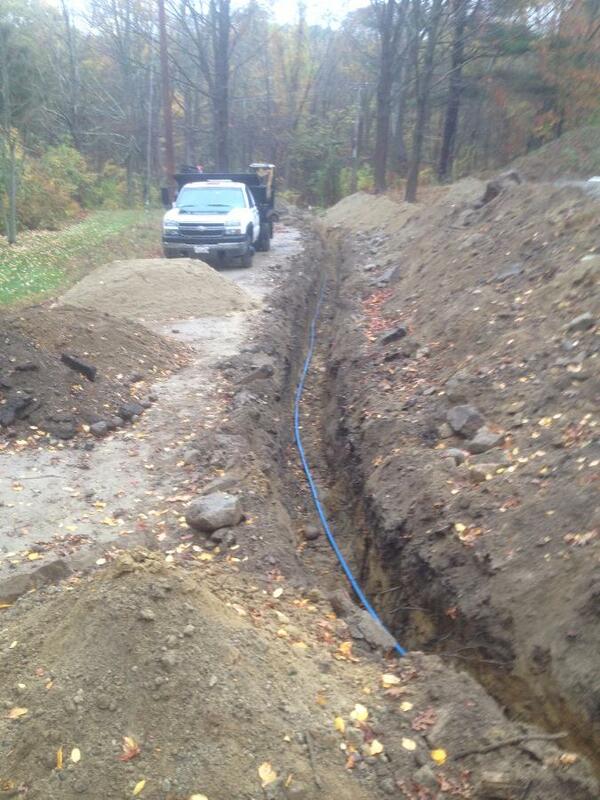 McGue Excavation is a fully licensed drainlayer and bonded general contractor specializing in sewer & water line repair & installations. 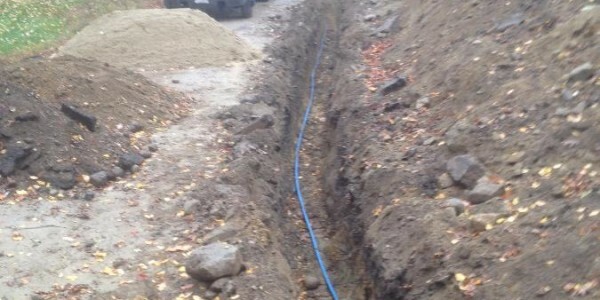 Whether you are a home or business owner and have turned to us in a time of need to repair a broken or leaking sewer/water line or you are a contractor needing both new water, fire, and sewer lines installed at your residential or commercial project we have and will be there to answer the call 24 Hours a day. Please ask for references that pertain to your job and we would be happy to provide a satisfied customer list. 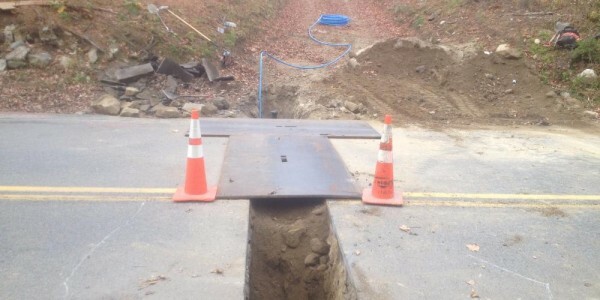 We understand that broken water and sewer lines are often of the essence of time and need to be completed in a timely manner while still remaining sensitive to the financial burden of the job. 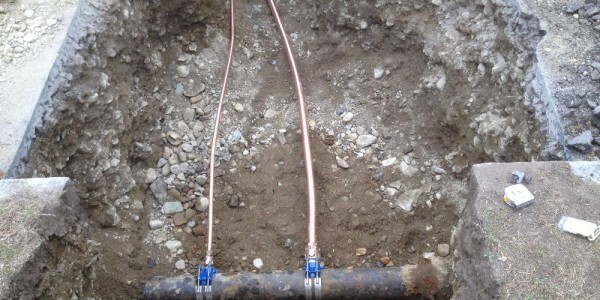 All incoming calls and site visits are handled personally by owner Chris McGue so the homeowner is relived of all concerns and constantly involved and educated in regards to all information pertaining to permitting, scheduling, start time/finish of job, and payment in the successful completion of their water and sewer repair or installation. 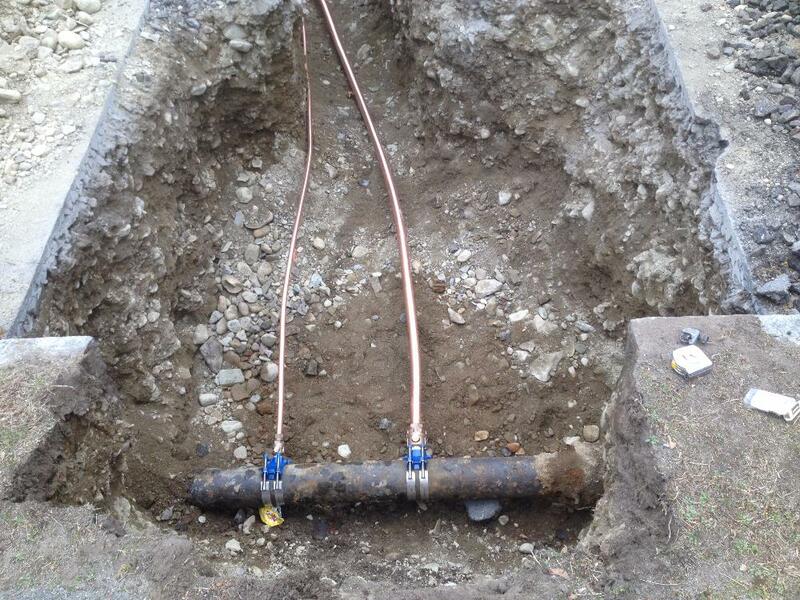 We take pride in servicing both residential and commercial clients in the Eastern Massachusetts region with most of our work taking place in the Greater Boston and South Shore Area but are not limited to serving any of our potential valid clients anywhere in Massachusetts. Please contact us today for a guaranteed all calls returned policy and receiving a free, prompt, and informative estimate. 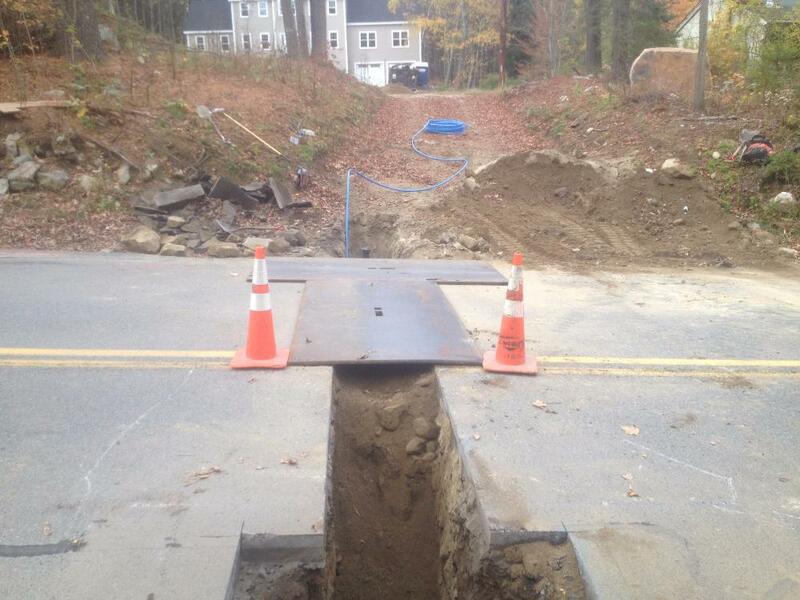 We are a fully licensed, insured, and bonded excavation company that prides itself in providing both professional and affordable excavation services to both residential and commercial clients on both big and small jobs in the Greater Boston and South Shore area.